In the 70s, Serge Gainsbourg and Mick Jagger became Repetto's brand ambassador wearing the famous white Zizi. This beautiful lace-up shoe was originally created by Rose Repetto for her daughter in law, famous dancer and one-time actress Zizi Jeanmaire. Zizi oxford, along with other Repetto styles, is made in Repetto's own factory in Saint Medard d'Excideuil, Dordogne using the famous "stitch and return" technique which makes the shoes extremely soft and flexible to wear. Throughout the artisan process, numerous quality controls are carried out to. Read more..
Zizi oxford, along with other Repetto styles, is made in Repetto's own factory in Saint Medard d'Excideuil, Dordogne using the famous "stitch and return" technique which makes the shoes extremely soft and flexible to wear. Throughout the artisan process, numerous quality controls are carried out to ensure quality, comfort and esthetism of every single pair of Repetto shoes. 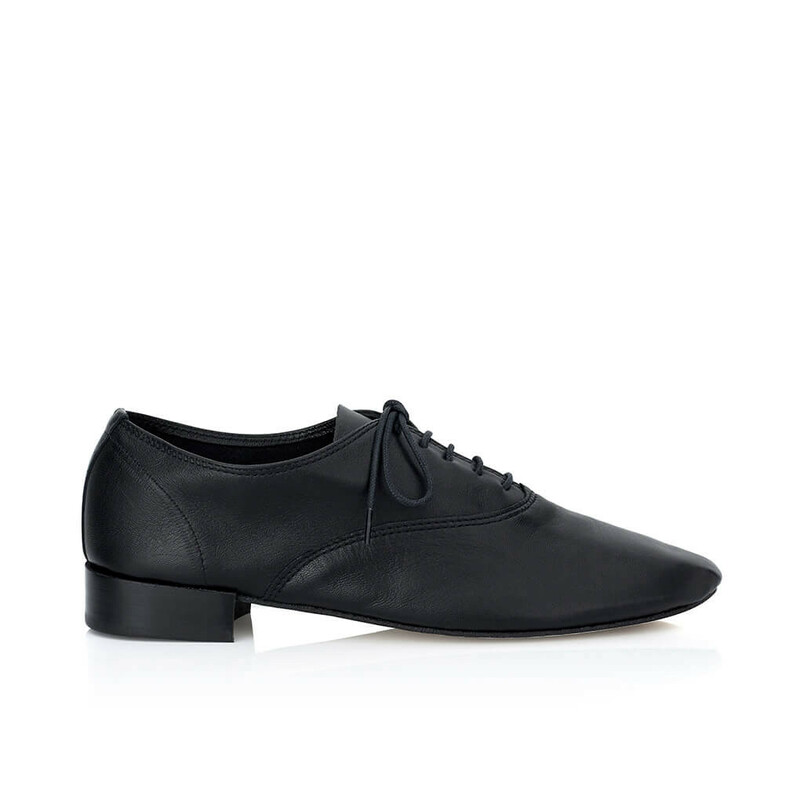 This pair is the original Zizi Oxford Shoe, Repetto's signature lace-up in slightly grained, soft goatskin leather. We are madly in love with this style. There's something about the angle of the arch that really works for your feet. 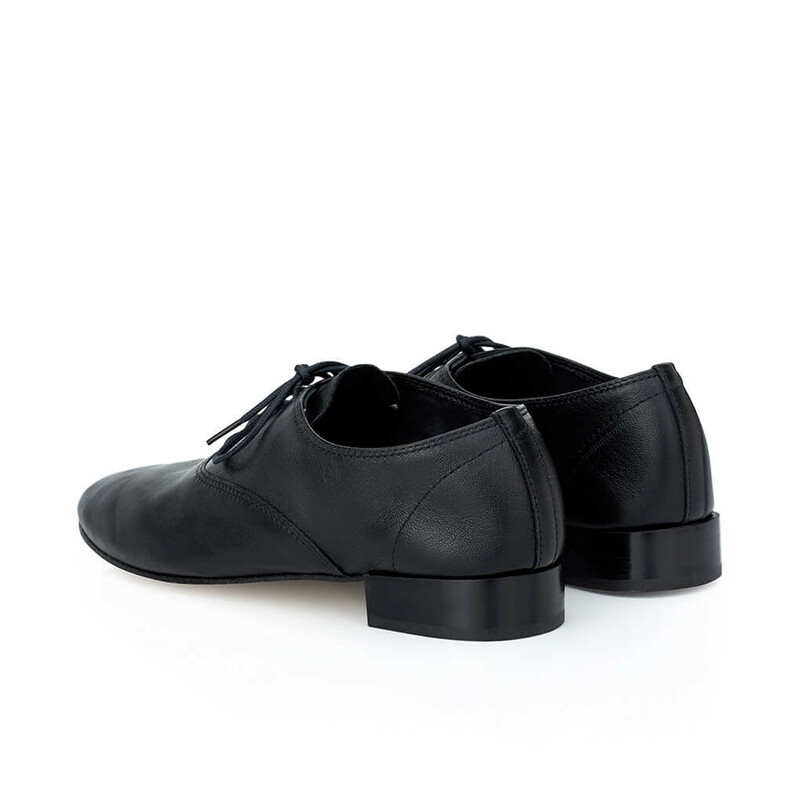 Zizi Oxfords are inspired by traditional jazz shoes and you can feel the dance heritage while wearing the shoes - the comfort is amazing! Zizi has a beautiful stacked wooden heel that measures 1,9cm (0.75"). It comes with a leather insole, sole, and lining. Dust bag is included. Handmade in France. 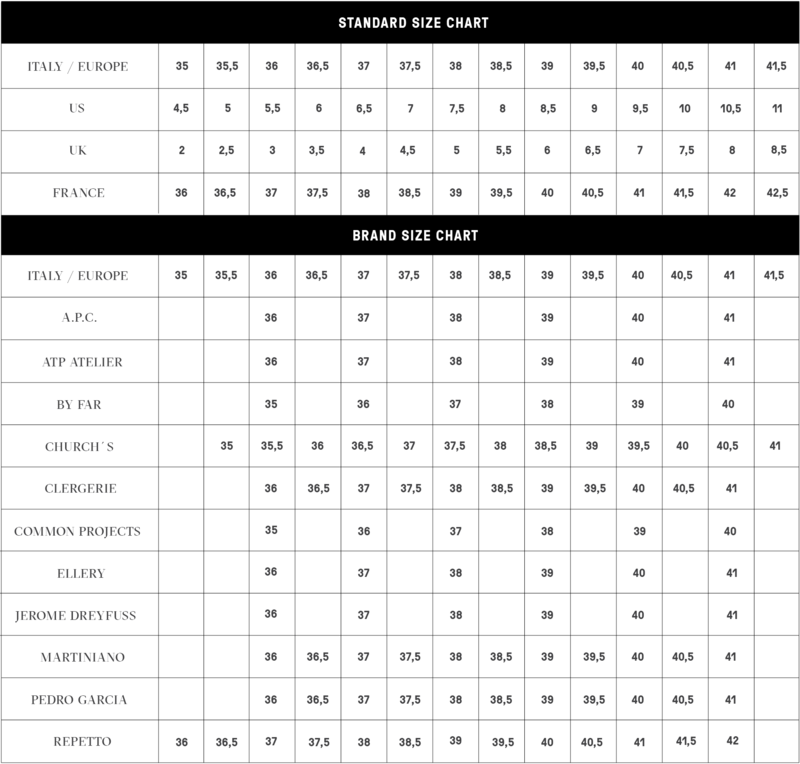 FYI.French sizing. We recommend taking one size up e.g. taking size 39 in Repetto for Italian size 38. If you have a wide feet, please select one and a half a size up. 1 x Zizi Oxford Black was added to your shopping bag. 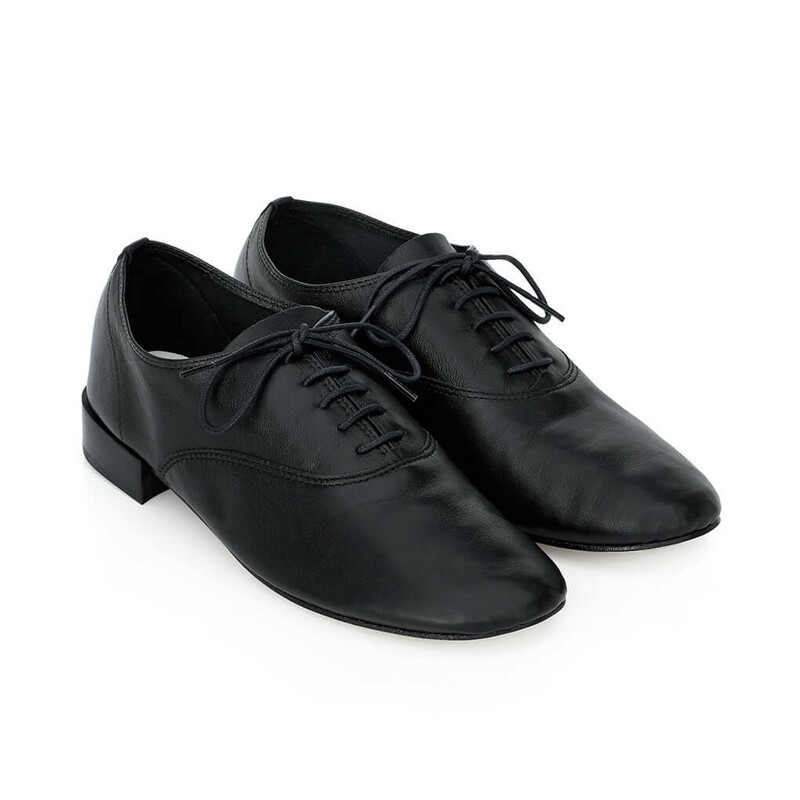 1 x Zizi Oxford Black was added to your wishlist.